CG3 Audio has released Traply Ever After For Sylenth Vol. 2, a collection of 50 presets for the Synlenth1 synthesizer instrument by Lennar Digital. ‘Traply Ever After For Sylenth Vol 2’ marks the return of the chart-topping Trap inspired Sylenth soundbank series. 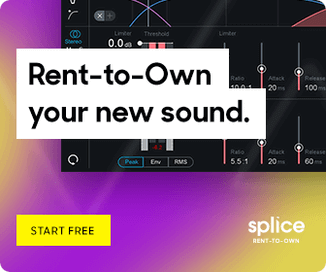 These 50 amazing new Trap presets concocted by the sound gurus at CG3 Audio are sure to be your “go-to” Sylenth1 sounds. CG3 Audio’s loyal customers are the reason that this company has become one of the hottest, top-selling samples brands in the world. This Sylenth bank is the second of many “thank-yous” to come. As always, this exclusive CG3 soundbank is about quality not quantity. 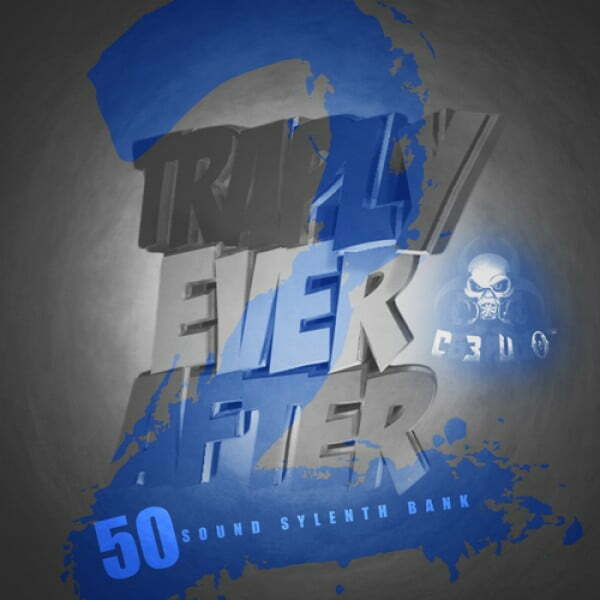 With 50 of the hottest Trap inspired preset sounds ever created, this pack is truly ground-breaking. As always this product will immediately speak for itself – and it’s screaming out the best quality and bang for your buck! CG3’s sounds can be heard in hit records by 2Chainz, Future, Soulja Boy, Yo Gotti, Chief Keef, Kirko Bangz, B.O.B, internet sensation, Riff Raff, and many more. 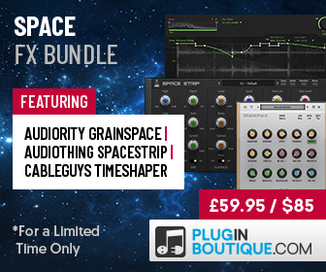 The soundset is available from Prime Loops for £13.95 GBP.